Are you looking for a Weekly Calendar in a landscape format? 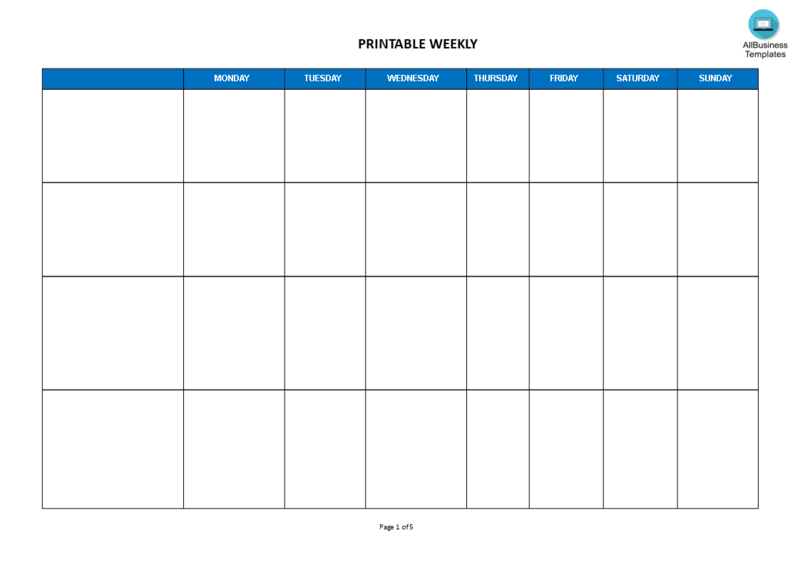 Have a look at this example printable Weekly Calendar in MS Word! Choose from professionally designed templates for Microsoft Excel and Word, PDF, and Google Docs. Options include printable calendars with landscape or portrait. If this Calendar is not the right one for you, you can find other designs by browsing through our collection of free printable calendars and calendar templates or check out these Calendars templates to find other schedules, planners, etc. Each printable calendar is a professional-looking template in MS Word, Excel, PDF format. Download your free printable Weekly Calendar landscape format Word template now!